Flier and registration form are attached. Full agenda coming soon! (either online or by check) before reserving room in the room block. Book your group rate for SC/NSPRA Fall Conference by clicking here. Reservations should be booked no later than September 12, 2018. PLEASE NOTE: The $25.00 resort fee will be waived for all attendees prior to check-in. Self-parking and Wi-Fi are included in the room rate. Reservations need to be cancelled seven days prior to arrival to avoid being charged one night room and tax. 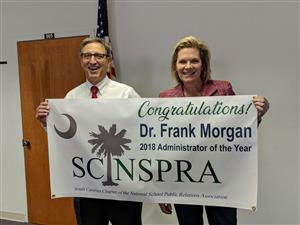 Columbia, S.C. — The South Carolina Chapter of the National School Public Relations Association (SC/NSPRA), the largest statewide organization devoted to effective school communications, announced Kershaw County School District Superintendent Dr. Frank Morgan and Kershaw County School District Communications Director Mary Anne Byrd as statewide leaders in school communications. Surprise announcements were made during the Kershaw County School District Teacher Forum Meeting on Friday, March 16, at the Kershaw County School District Office. SC/NSPRA officially announces the date and location on next year's Fall Conference! It's time to renew or join our chapter. Thank you for visiting the Web site of the South Carolina chapter of the National School Public Relations Association. I am honored to serve as President of this wonderful organization. This organization has a rich tradition of excellence in school communications. 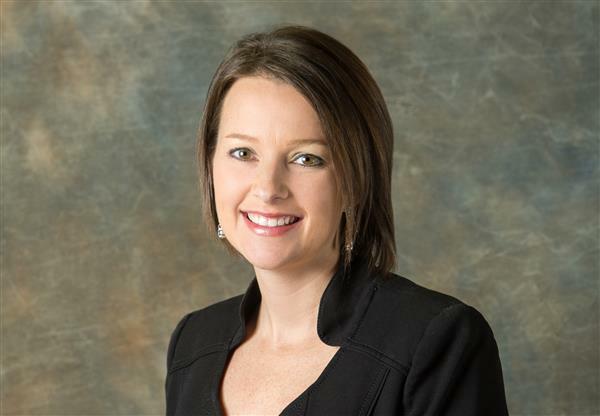 Our organization is filled with some of the best and brightest professionals in South Carolina. Each member not only has a passion for communications, but also for the success of children and public education in our state. I would encourage you to join our group and become a part of our family. To become a member or renew your membership, you can find a membership form under the “Join Us” link. Feel free to contact me if I can ever be of assistance to you. Contact Johnathan L. Graves for sponsorship opportunities.